Designed by Tyler Cooper from Coobro, a great open-source hardware company! 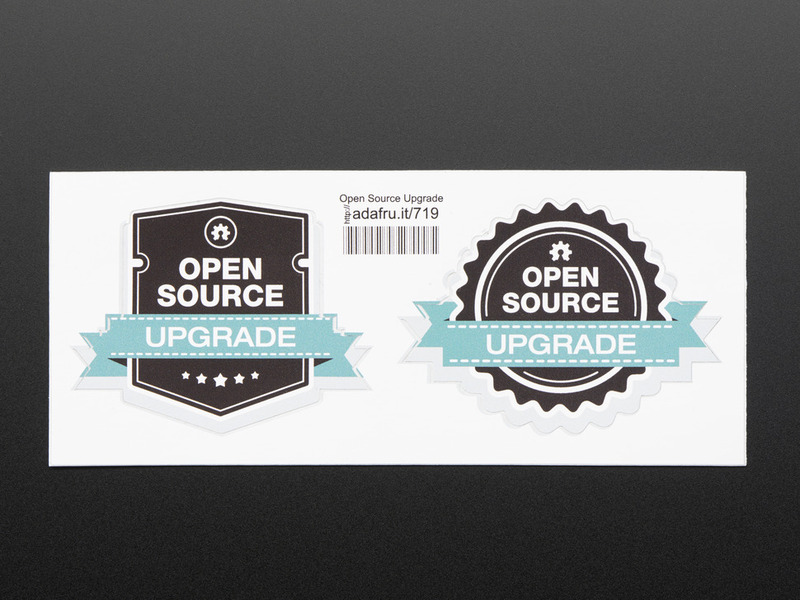 This is the Open source "Upgrade" sticker for use with educators, classrooms, workshops, Maker Faires, TechShops, Hackerspaces, Makerspaces and around the world to reward beginners on their skill building journey! 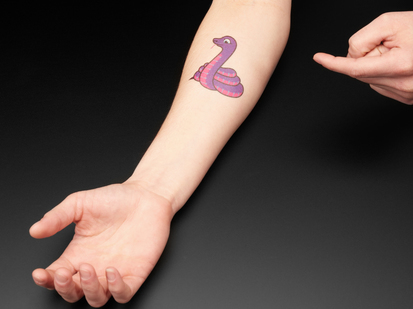 The greatest part of making, sharing and selling open source hardware is what happens after it gets out in the world We are constantly surprised by the things people do with open-source products and projects. Makers email pictures of hardware hacks, and post code that takes devices in directions we had never dreamed of or thought possible. We know are not alone in this, and have a strong feeling that anyone who has released open source hardware has spent time digging through web searches and forums looking for projects that have used their hardware in unique ways. We want to celebrate these open source hardware hacks and upgrades. 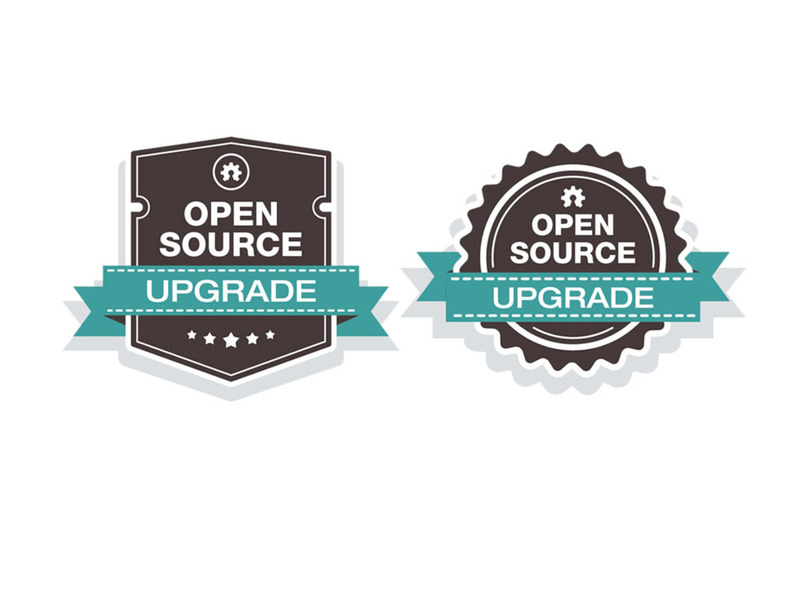 Anytime someone modifies a piece of open source hardware and adds to either the code, or the hardware, we will attach one of these badges of honor to the maker (and project!). 2 stickers, each approx: 2" x 2" each (50mm x 50mm). Artwork can be downloaded here.